Consistency does not only make you better at the thing about which you’re being consistent. 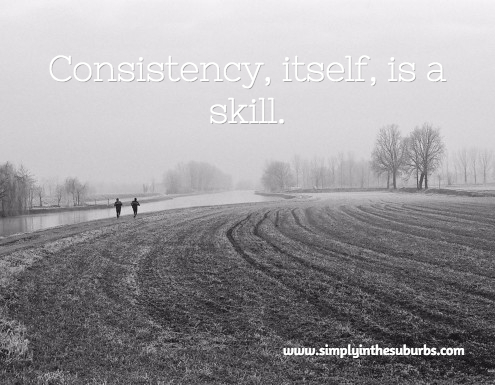 Consistency is a skill in and of itself. And that skill breeds opportunity. If you shoot 100 free throws a day or write daily or fine tune your snark on your Facebook posts daily, you’ll improve on those skills. More importantly, though, when we deliver on our promises to ourselves and others, opportunities show up. The opportunities might not be remotely related to what you do for a living or your vocation, but the sheer consistency puts you in a position to gain new opportunities. A friend of mine works out religiously. She was approached by someone at her gym about whether she could train her. The fact that my friend shows up regularly and consistently demonstrates discipline was all it took for the opportunity to arise. You might be a victim of this at work: you do your work so well on a daily basis that everybody asks you for help. In this situation, you need to practice how to say “No” gracefully, but still, the opportunities are coming because of your consistency. One trap is to worry about where your opportunity will come. For instance, if you are an accountant who would rather try her hand in sales, then you might fear being too good at your spreadsheets. My unscientific theory is that if you consistently act in one area, even as you seek opportunities in another area, that your “consistency resume” will make encourage those seemingly unrelated opportunities. The point, here, then is that if you are looking for a specific opportunity or a door to open, then practice consistency and diligence where you are and with your current commitments. 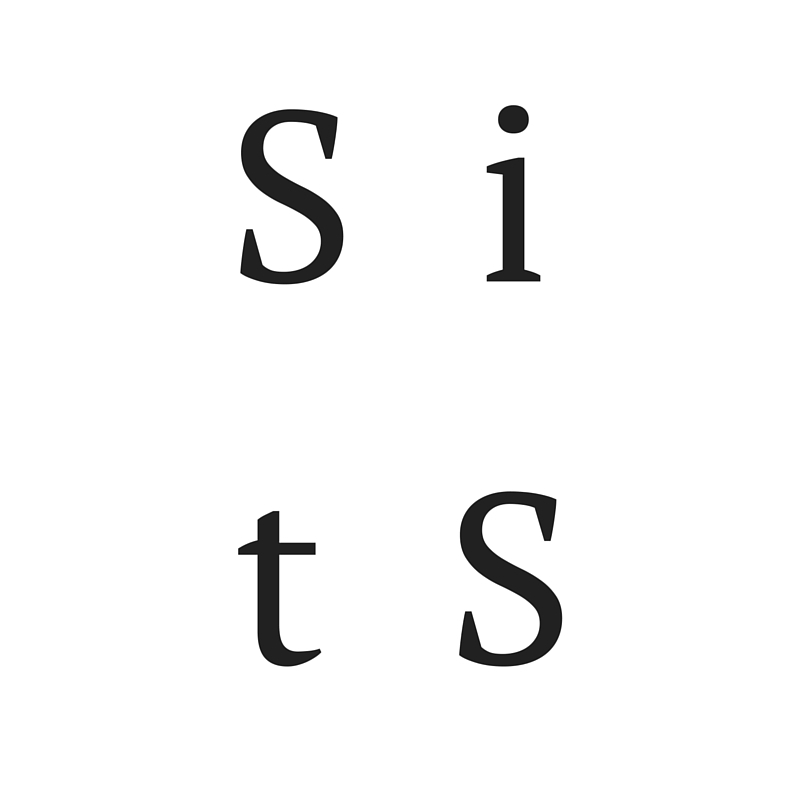 Insomuch as you can, be consistent and diligent in seeking that specific opportunity, but don’t neglect building the muscle of daily, incremental, consistent action at whatever you set your hands to or have committed to. In time, you’ll discover the opportunity you’re looking for. Or it’ll find you. On my Couch to Cave Challenge, I’ve held up my commitment to 10,000 daily steps and the Whole30 nutrition plan (outside of my weekend in the mountains with my family). I’m 10 days in as of this writing and am feeling wonderful. My weakness has been my strength training sessions. I’ve snuck in 3 sessions out of the 20 I committed to. These need not be CrossFit-style blood and gut fests, so there’s no reason I can’t knock these out in the 20 remaining days (I’m talking body weight squats, pushups, core exercises etc. ).